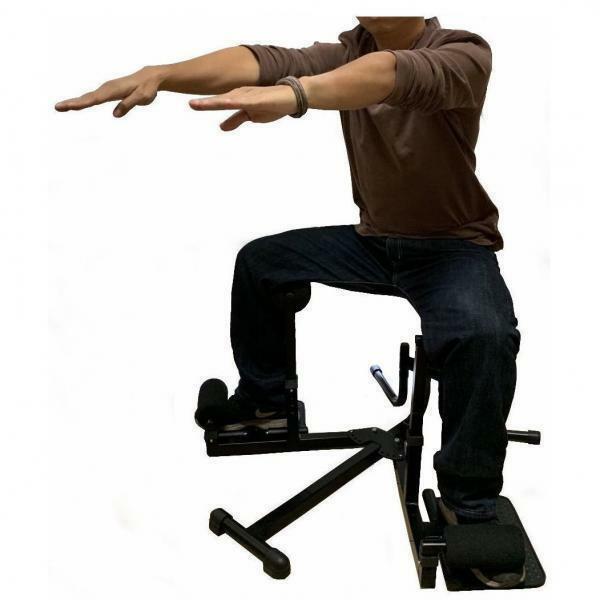 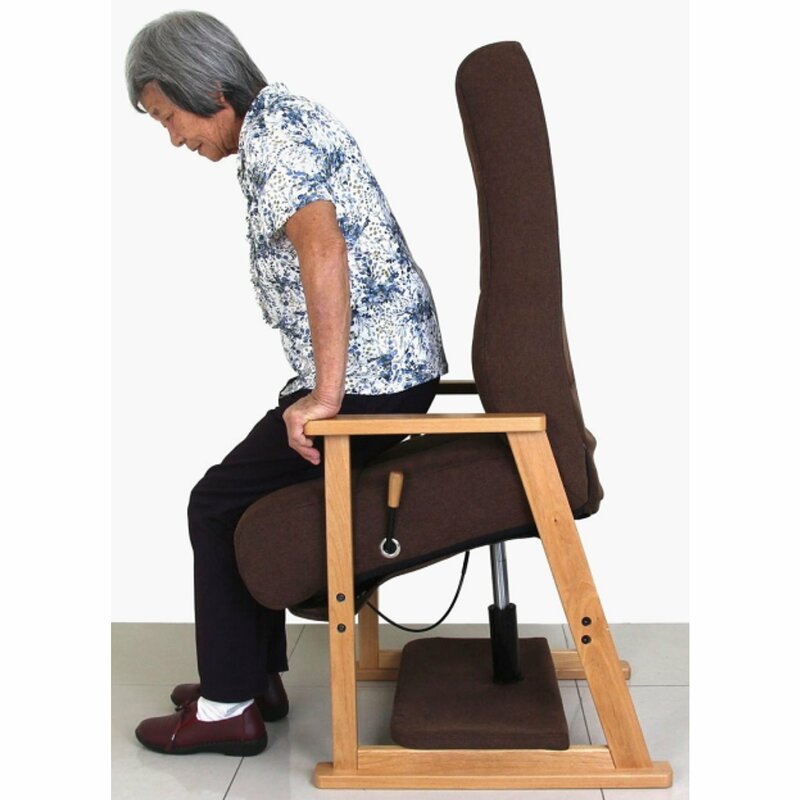 Leg Exerciser use a passive exercise technique that creates constant leg movement to stimulate the body’s muscles while in a seated position. 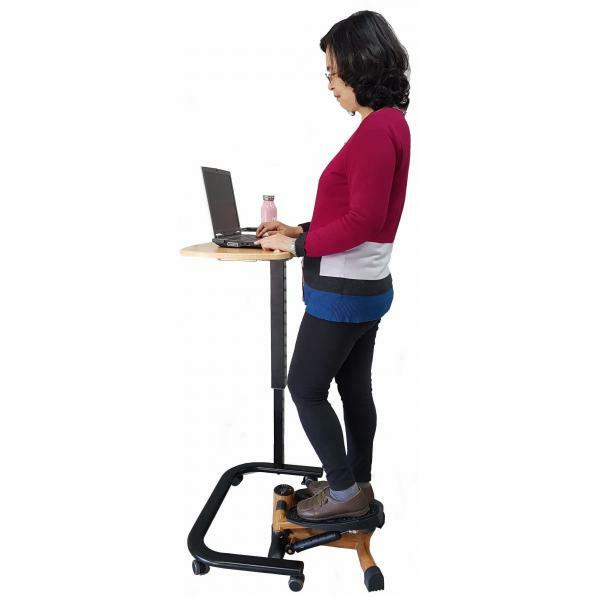 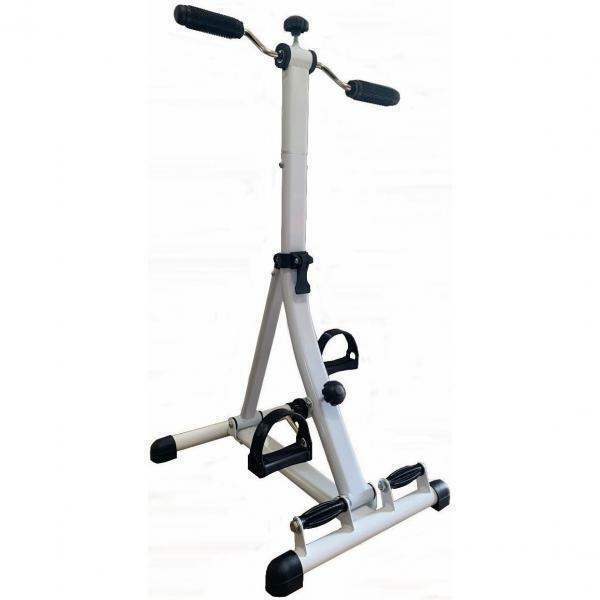 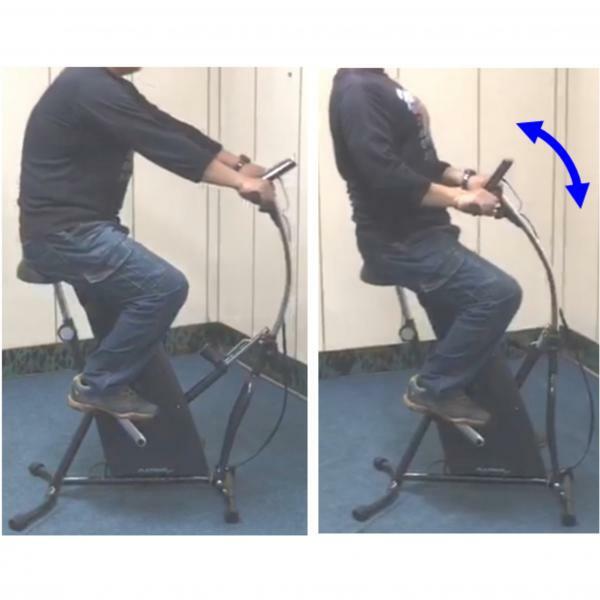 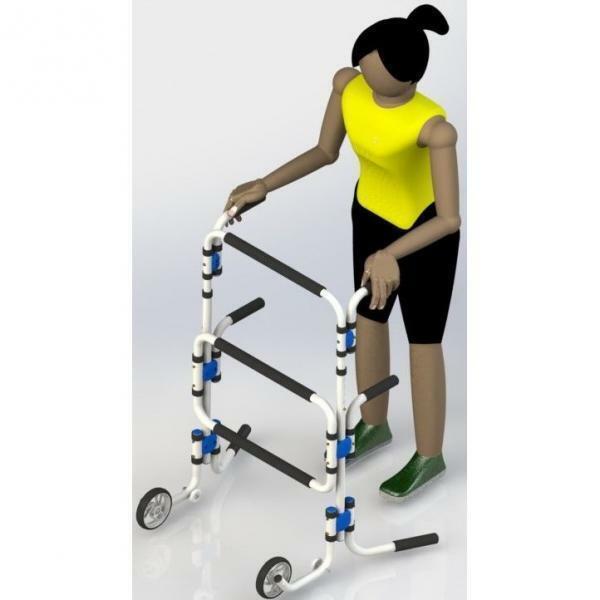 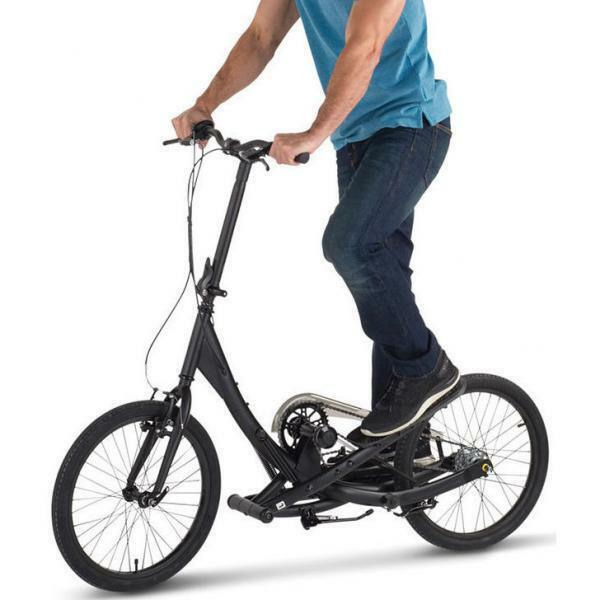 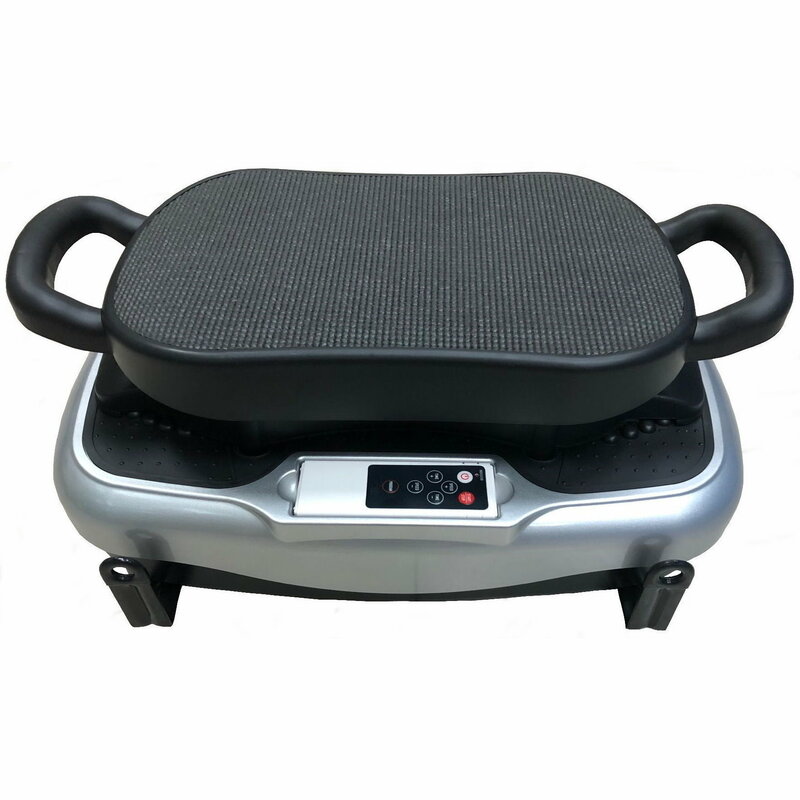 It allows individuals to exercise their legs comfortable where traditional exercise routines can be painful or downright impossible for certain individuals. 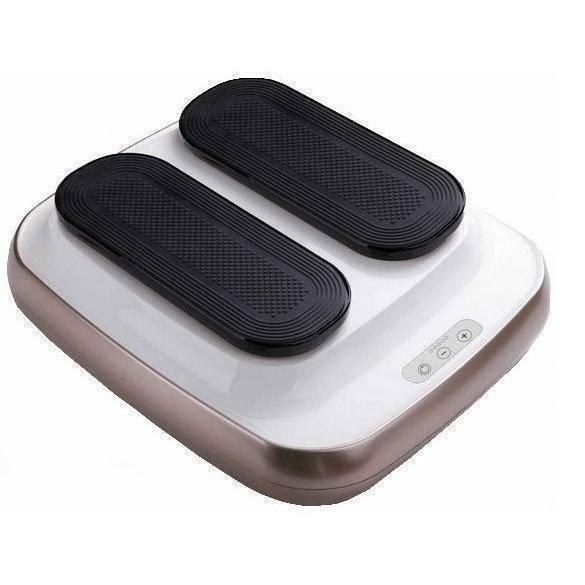 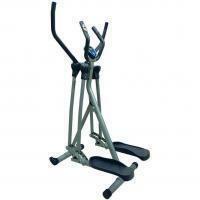 Leg Exerciser is easy to use, plug it in and select your speed. 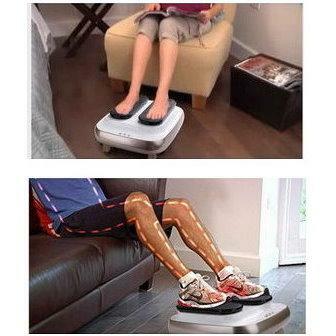 Turns sitting, resting and watching TV into an exercise. 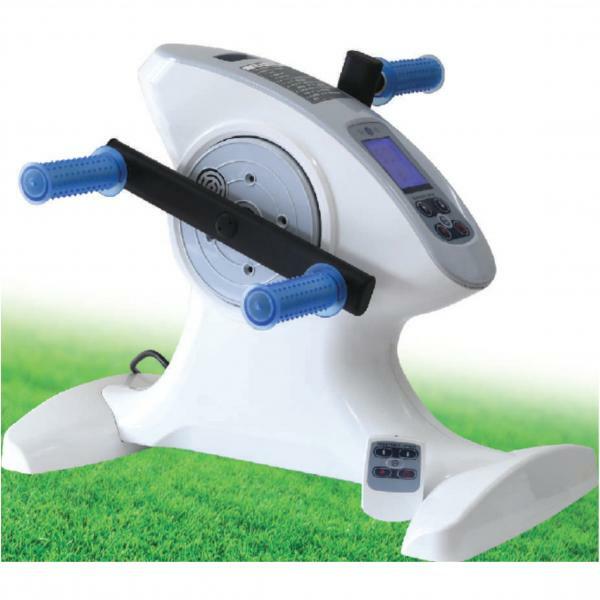 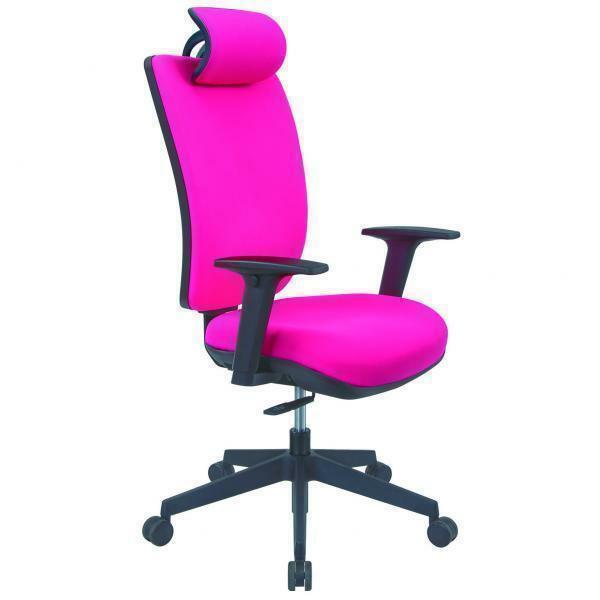 Easy to use – pre – assembled, take out of the box, plug in and select your speed.